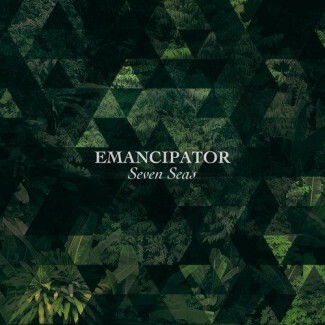 Peppered with guest musicians ranging from vocal to orchestral, this 4th studio release from the downtempo electronic maestro known as Emancipator (aka Doug Appling) combines organic with digital contributions expertly and effortlessly. Cosmic chill out beats evolve and travel to distant futures as textures and rhythms mystify and mesmerize through the constantly shifting and restructuring infrastructure. See what surprises the live show has in store 10/29 at Majestic Theatre in Madison, 10/30 at Miramar Theatre in Milwaukee and 10/31 at Mill City Nights in Minneapolis, MN. Appearing with Wax Tailor and Yppah.